Cala Liberotto is a paradisical bay not far from Orosei. The fine light grey sand unites with the turquoise water to create a fascinating interplay of colours. Stunning rocky reefs punctuate the beach and offer lots of underwater for snorkelling fans. Rich green Sardinian flora provides a beautiful background. In the evening light, the rocks shimmer in a romantic, reddish gold, adding the perfect finishing touch to the special atmosphere that reigns over this fascinating beach. 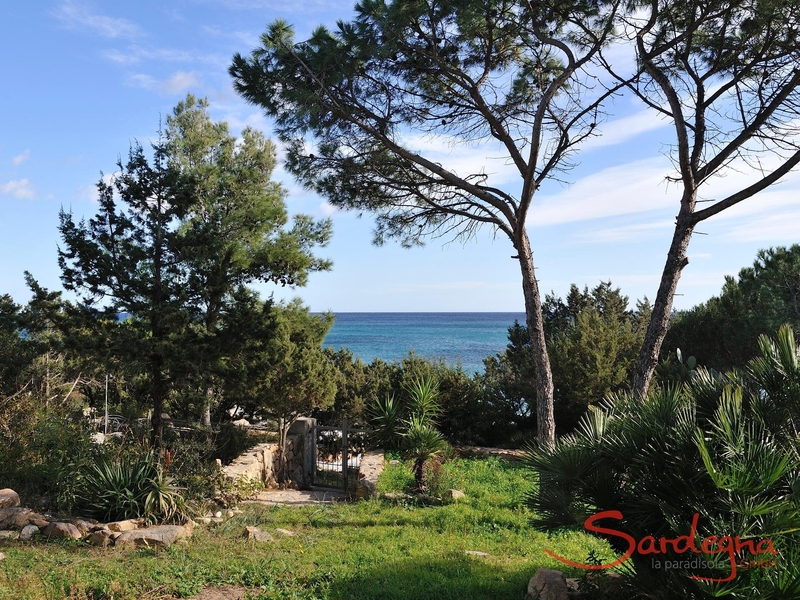 Cala Liberetto has a good infrastructure with loungers, showers and a restaurant, and is easy to reach by car. Gentle granite rocks separate the small bay Sas Linna Siccas from Cala Liberotto. 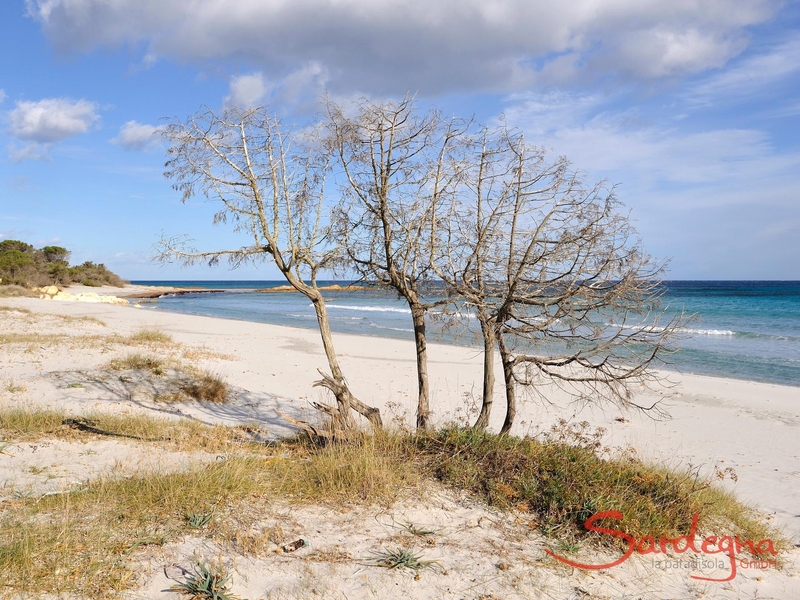 With its fantastic water quality, this flat beach is yet another perfect place for relaxing. 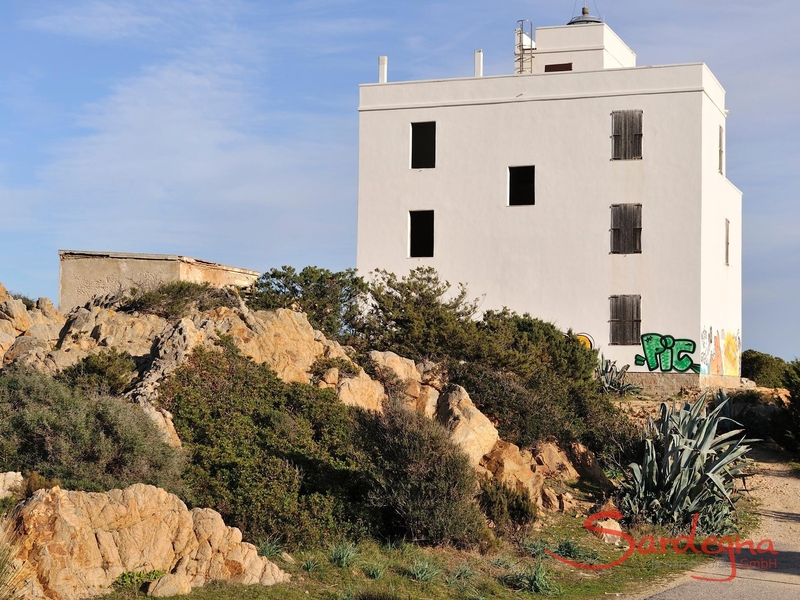 Sas Linna Siccas is neighboured by the picturesque mini-bays Porto Corallo and Mattanosa. 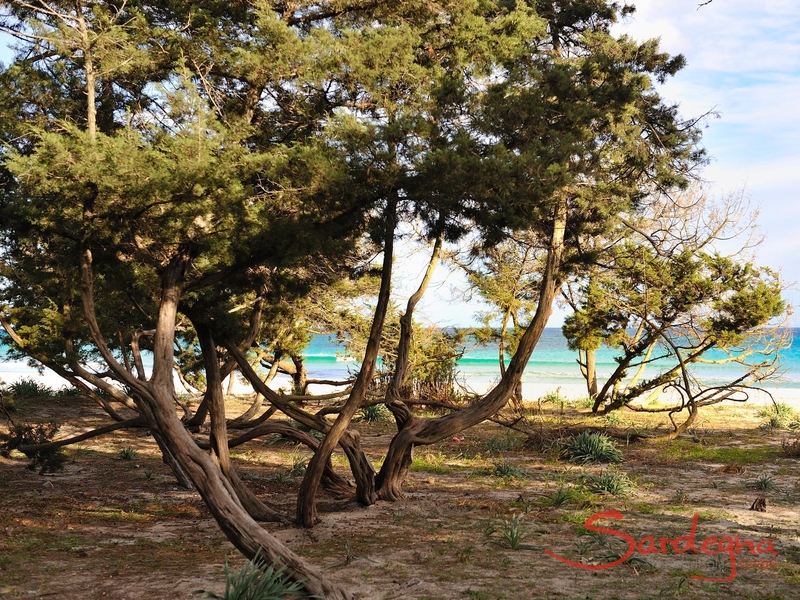 This child-friendly dream beach with crystal-clear water features a walled picnic area under the shade of pine trees. ReiTex excursions can also be booked here. Spanning 38 hectares, the Sa Curcurica lagoon is located directly behind, and is great for watching flamingos and breathtaking flora. 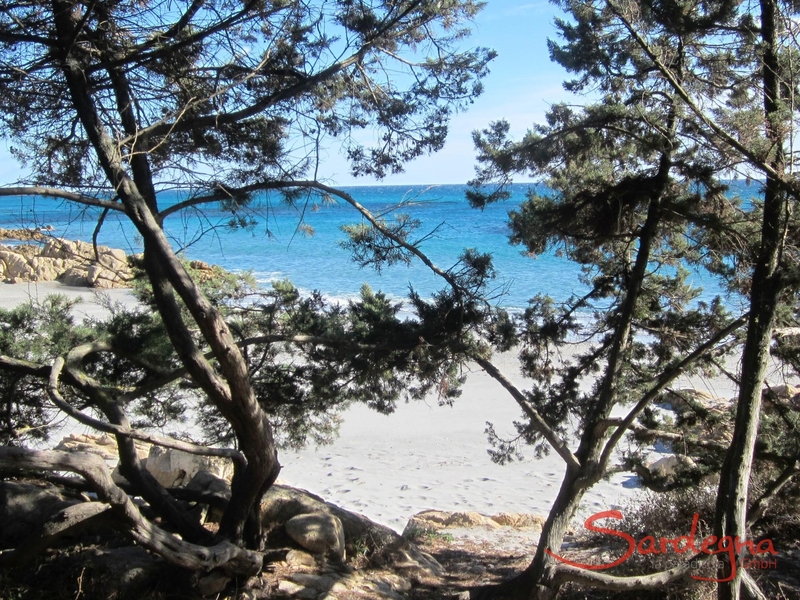 With its gentle, red-shimmering rocks, the juniper bay is guaranteed to impress with powerful pines and fragrant juniper bushes. The soft, sandy beach is popular with families, campers and snorkellers. 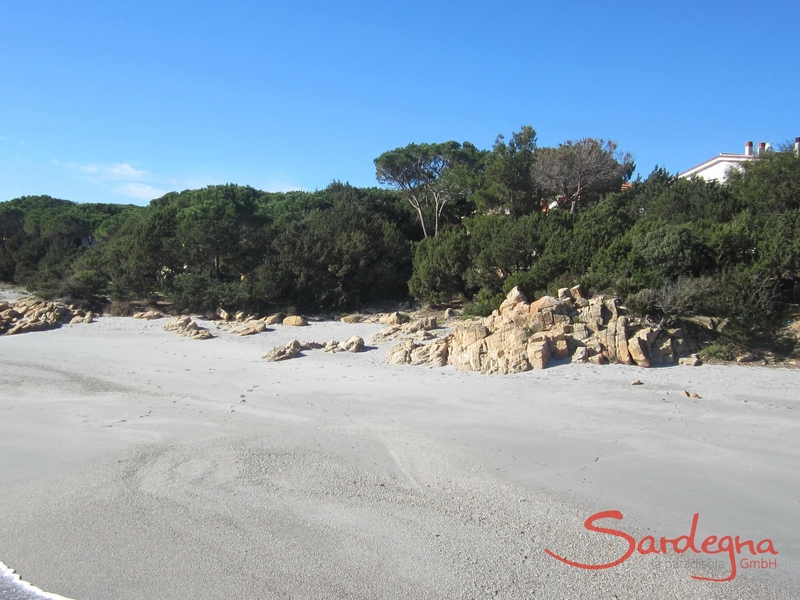 After all, it can be reached directly by car and is located behind a camp site that also offers guests access to Cala Ginepro.